FERRARIO - [ Hawaiian dancer ]. FERRARIO, G. - [ Hawaiian dancer ]. [ Hawaiian dancer ]. - FERRARIO, G.
Title : [ Hawaiian dancer ].. Size : 8.1 x 5.8 inches. / 20.5 x 14.7 cm. 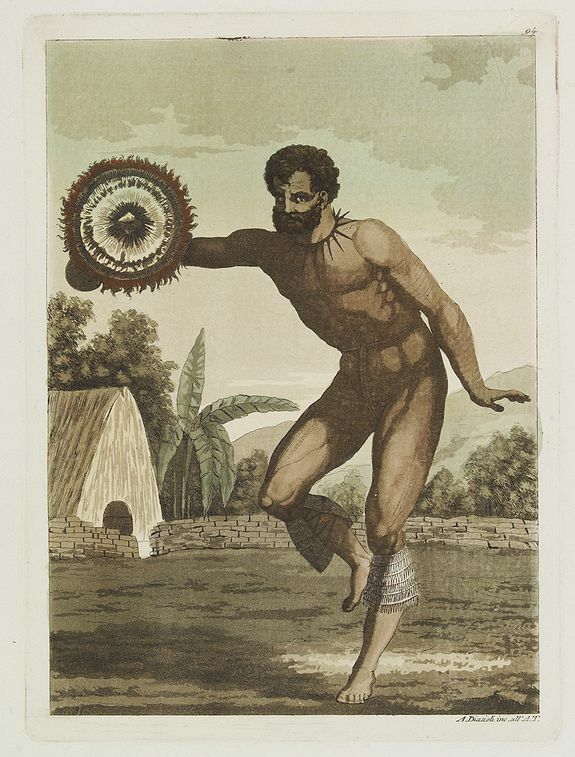 Description :Aquatint depicting a Hawaiian dancer.